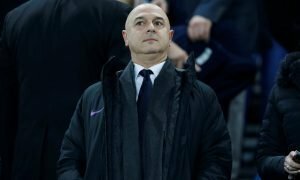 Forget Abraham: Pochettino would find striker solution in 1 of these 2 lethal forwards | The Transfer Tavern | News, breakdown and analysis on all things football! Tottenham have struggled to solve their striker issue for several years. In Harry Kane, they have a tremendous player and one that, in an ideal world, will continue to lead the line in North London for the best part of a decade. He’s lethal, he’s a leader, and his quality cannot be doubted. However, beyond the Englishman, Spurs lack options. Various players have been brought in to plug the gap. Roberto Soldado came with a fantastic goalscoring record, but failed to adjust to life in England, as did Vincent Jannsen. 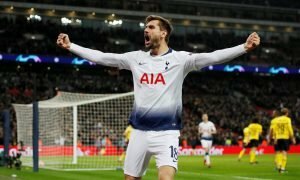 Their latest option has been Fernando Llorente, and whilst he was proven in England, he just hasn’t been able to find the net often enough since becoming backup to Kane. It’s no real surprise, then, that Spurs were looking to improve their options over the summer. 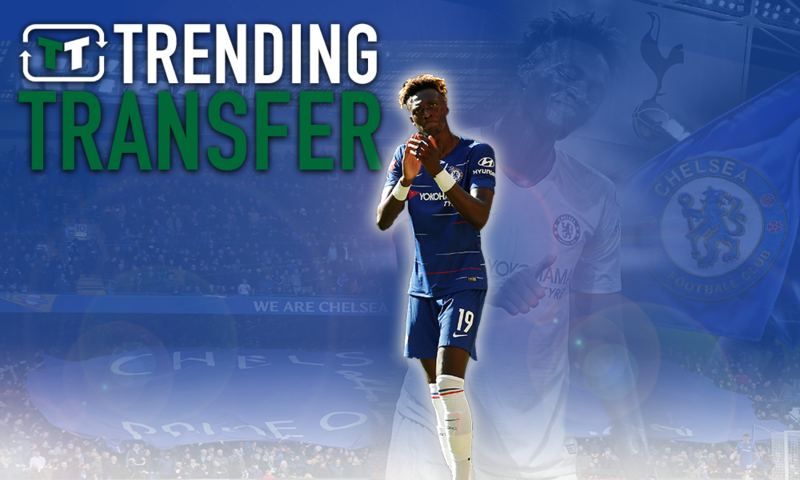 According to Goal, they put in a whopping £25 million bid for English forward Tammy Abraham of Chelsea. 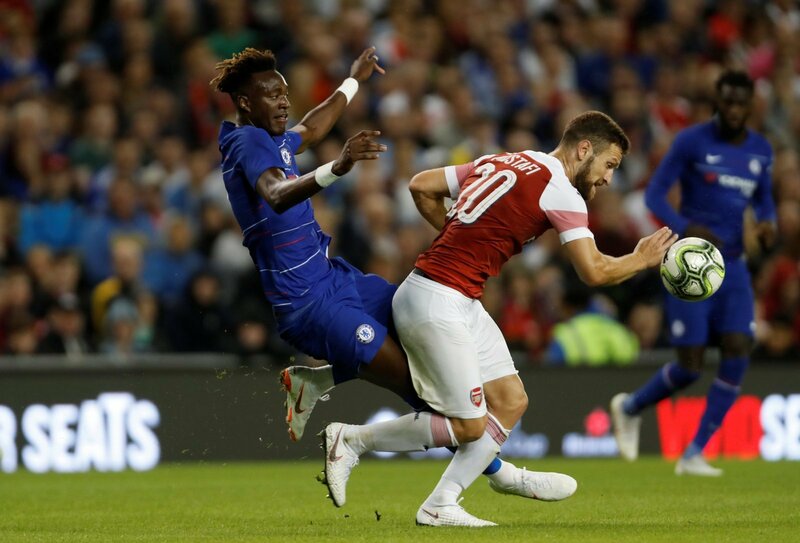 He’s yet to make much an impact in the Premier League, but a loan to Bristol City two seasons ago delivered more than 20 goals – and he’s clearly a player of supreme talent. However, given the rejection and his mixed form for Swansea City last season, moving for Abraham again in January doesn’t make sense. They need to solve their issue, but the Englishman doesn’t seem to be the solution. If Tottenham want to plan ahead, as they so often do, Moussa Dembele should be an option. In truth, he’s the ideal Spurs target. He’s young, experienced in England from his time at Fulham, and his potential is huge. 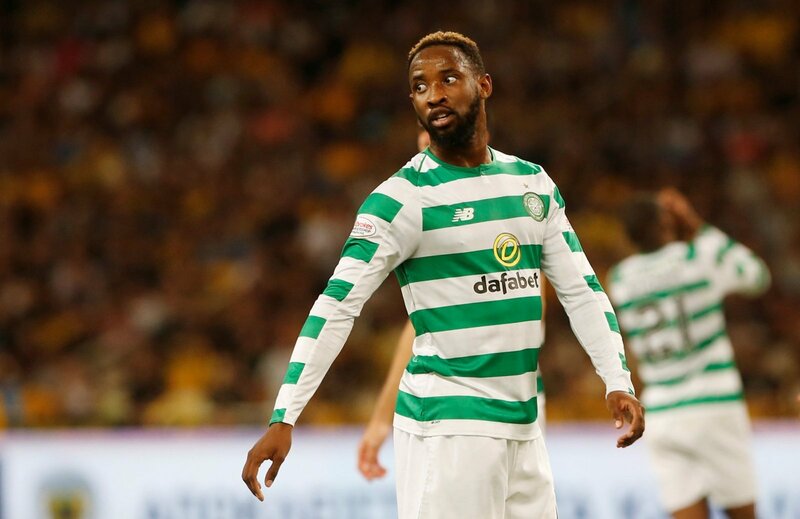 Currently playing for Celtic, he’s been steadily building up a reputation to match many of Europe’s best young forwards. At just 22-years-old, he’s been prolific over in Scotland, and he looks ready to make a step up to a bigger team in a bigger league. There’s no better player to learn from than Harry Kane, and so there is no doubting that Dembele would be able to continue his education at Spurs, even at the cost of minutes on the field. He’s quick, mobile, technically gifted and lethal – and he’d be an ideal fit. Jamie Vardy wouldn’t be a long-term solution for Tottenham. But is there a better option out there for the immediate future? 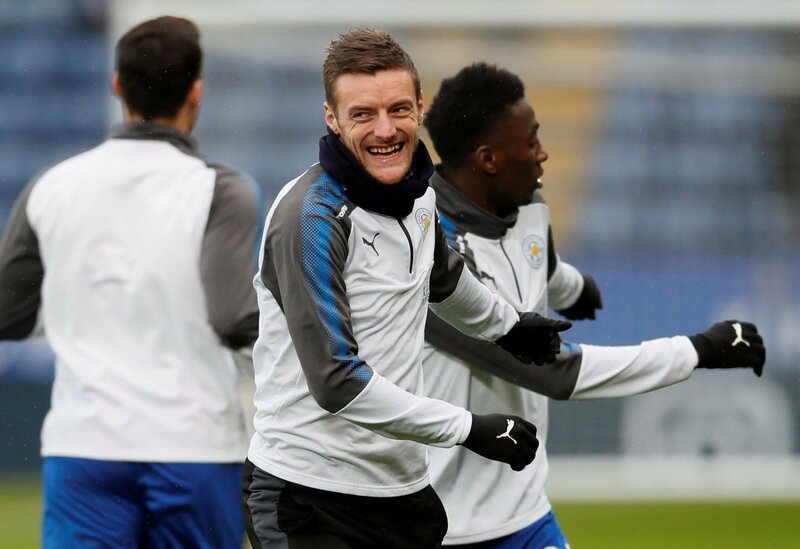 Few forwards have been able to match Vardy’s scoring record over the years that he has been in the Premier League, with the Englishman undoubtedly one of the most potent attackers in Europe. He’s been one of Leicester City’s main men going forward, and he’s consistently performed for the Foxes. He was particularly impressive during their route to the Premier League title a few years ago. Significantly, he’s already played with Kane before for England, and they offer very different traits. Providing more pace and mobility, Vardy would be an alternative to Kane in the truest sense of the word. At 31-years-old, perhaps Vardy would be open to the prospect of taking a bit more of a back seat, with the lure of having a better chance at trophies perhaps tempting. One thing is certain – he’d guarantee goals.